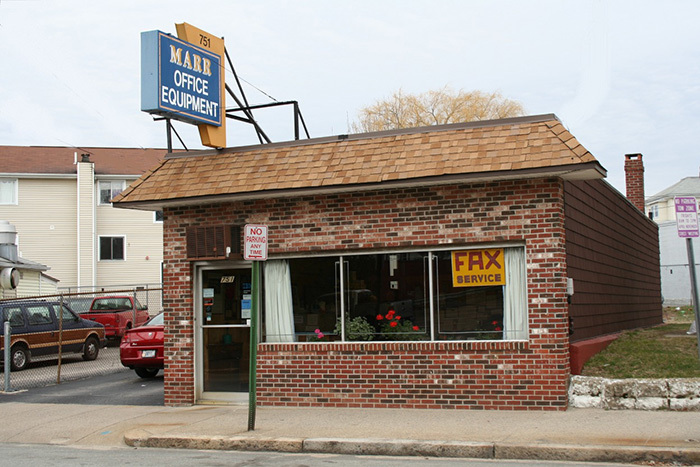 Marr Office Equipment is a third-generation, family-owned business. Founded by Robert T. Marr in 1953, the company was later operated by his son, Raymond Marr, after his father’s retirement. It is now run by Mike Marr, the son of Raymond Marr, who retired just a few years ago. Operating from the same location for over fifty years, the business is conveniently located just off of Interstate 95 in Pawtucket, RI. When you buy a laser printer, plotter, other office equipment, and now 3D printers from 3D Systems, from Marr Office Equipment, you can opt to have us deliver, install and integrate your new equipment with your current network of computers and peripherals. If your equipment breaks down, our factory-trained, diagnostic and repair technicians will have your business up and running with minimal downtime. And as a stocking distributor of maintenance and repair parts for Lexmark, HP and many other leading manufacturers, you can count on Marr Office Equipment to resolve whatever equipment problems quickly and affordably. Our customers also often look to us to perform the kind of regular maintenance that helps ensure continuous, worry-free equipment operation over the long haul. This typically consists of performing a thorough cleaning of your business machines, while inspecting and replacing, as needed, parts prone to wear or damage. We offer free estimates on all of our repair and maintenance services and the parts you might need. We look forward to assisting you with all of your office equipment needs. 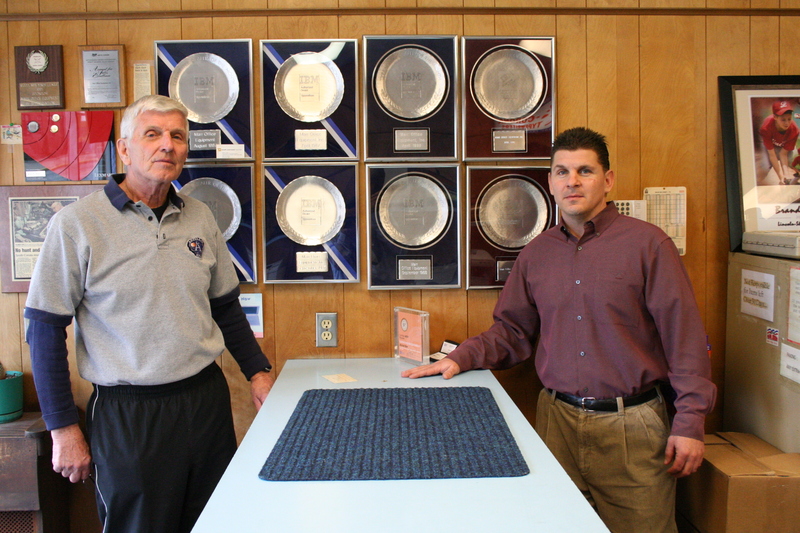 Raymond and his son, Mike Marr of Marr Office Equipment, founded by Raymond's father, Robert T. Marr, in 1953.